Since a few decades, we have problem a since many students and developers not getting jobs despite of having a B.Tech and MCA degrees. A large sum of these people are not bad as "students" during their academic year(s) but due to a huge shift in the perspective of employers these days, and the inaptness of student's understanding of the market's needs has given rise to a major part of "unemployed" youth. We at TheoreX, believe that these people have a dream and can do things like all those working in MNCs. They have what it takes to be as confident about every move that they take in the industry. TheoreX is be an enabler to herald a generation of developers, data scientists and an awesome person. Theorex is a platform where we teach you, exactly what the market requires from you; makes you job-ready at a very economical charges. 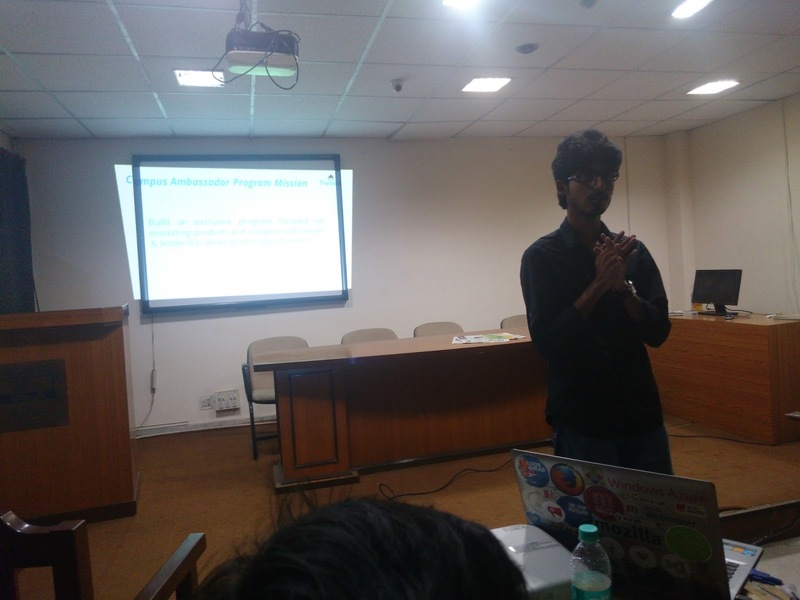 TheoreX, just took its first step as we did a seminar at MAKAUT(Maulana Abul Kalam Azad University of Technology) during Konstruct Fest 2k16 to mark its first step towards its mission. What if you want to sum up your love for something which you love the most? "You get your hands dirty and build it from scratch." Ayan Choudhury, Founder & CEO TheoreX starts his talk about how he began his career and the problem he faced as an engineer in his life. The amount of dedication which he feels can change the life of all the students and learners. He concludes by saying, this is just the starting and more is about to come. Why will you choose TheoreX over all? 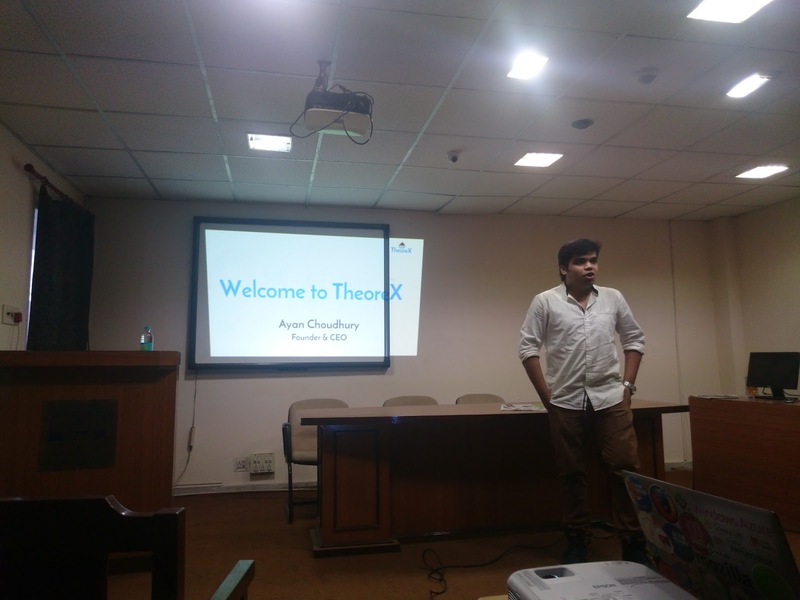 "Because we understand what market wants out of you and we build it with love"
Debapriya Bhattacharya, COO of TheroeX talks about opportunities that we have for you at TheoreX and how TheoreX will make your learning more easy. 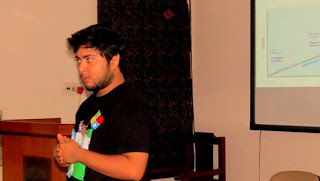 He also talked more about how you can get started with TheoreX. He concluded by emphasizing on students to get involved and unleash the "born-to-learn" spirit in them. Wanna learn something new today? "Let's learn Machine learning with Azure"
Sumantro Mukherjee, the Former CTO of TheoreX talks about how fast the industry is adapting ML and cloud. Best practices and use cases of ML. How each one experiences and uses ML in their day to day life. He showed a demo on ML on Microsoft Azure. He concludes by saying each one should join and start learning as a team and increase their skillset by manifolds. Built with technology..for you; anytime!